The issue of allowing women to drive cars in the Kingdom has become a vortex wherein the proponents of the move have come to be accused as morally corrupt, a leading female Shoura Council member has said. 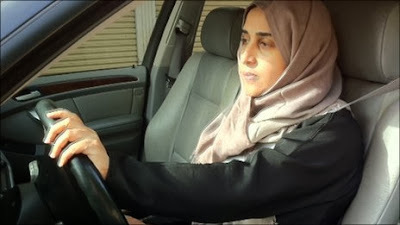 Talking to Okaz/Saudi Gazette here on Friday, Dr. Thoraya Obaid said she was astonished at the way false accusations are being leveled against anyone who talks about granting women permission to drive. “Is it the only crucial issue facing the government and Saudi society. Is it the issue which involves international security that need to be under continuous focus of the world,” she wondered. This is basically a social issue as Custodian of the Two Holy Mosques King Abdullah has said, she added.